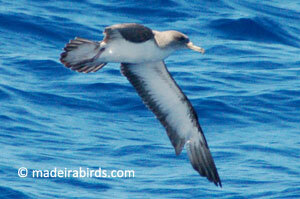 Today, the 12th of February 2010 was the first day we spotted Cory's Shearwaters at sea for this year! So we can now say that Cory's are back to Madeira already. By the evening we observed the Great Northern Loon which seems to be liking Madeira as it is here for 1 month already. 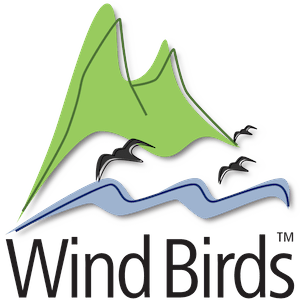 Now that seabirds are starting to arrive to Madeira and that we have the brand new boat 'Oceanodroma' for our pelagic trips and for bird, dolphin and whale watching trips Madeira Wind Birds is ready to increase the seabird's list of Madeira!